Coming Saturday, October 4th, the Paris expo Porte de Versailles will open its doors for the bi-annual motorshow. The show will feature over a hundred new cars, which makes it one of the most important events in the automotive industry. This year’s event will host a special exhibition on cars and fashion.On first glance a theme by which Paris, the leading fashion city in the world, is linked to cars seems a little corny. However when you look at the history of the automobile there can be no other conclusion than that the fashion and automotive industry always have sought close cooperation with each other. The organizers brought together a mere fifty vehicles that represent the most profound collaborations between both industries from the early days until now. The collaboration can vary from car makers being inspired by fashion designers, through a joint effort in portraying (for instance in the picture above the white Citroen Mehari and the models in the white skirts), to downright co-branding. 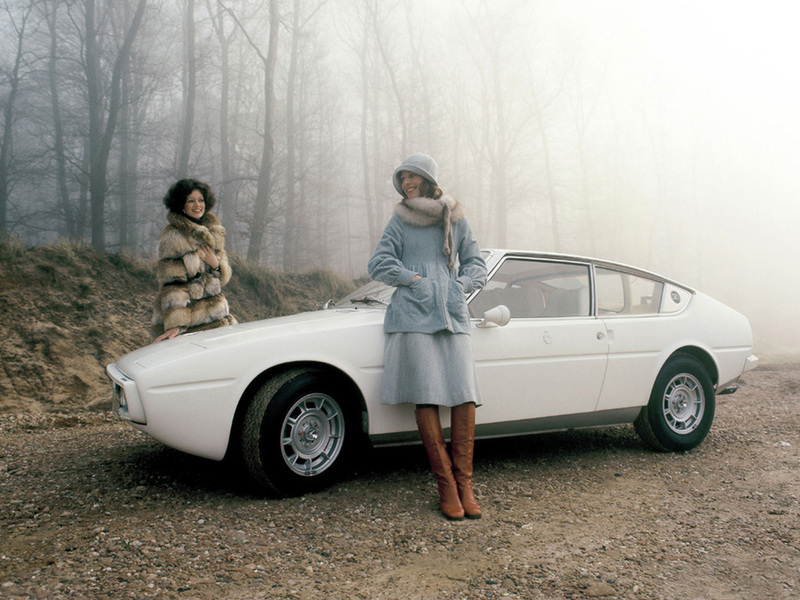 The Matra Bagheera Courrèges of 1974 below is an example of the latter. Courrèges together with Alcantara and Hermès are just some of the names from the fashion industry that also create euphony in the ears of car lovers. The side-show on cars and fashion in Paris will feature several co-signed vehicles such as the Mini Paul Smith (1998), the Suzuki Swift Little Marcel (2012), the Seat Mii by Mango (2014) and the Smart For Two Jeremy Scott (2013). Even your own favorite blog on marketing and cars has featured collaborations, such as between Mercedes and Zalando, Jaguar and Harrods and the above mentioned Smart and Jeremy Scott. If you were to mention your favorite collaboration between a car and a fashion brand, which one would it be? This entry was posted in Branding, Joint Promotions and tagged brand management, car brands, joint promotions, partnership by Huib Stad. Bookmark the permalink.